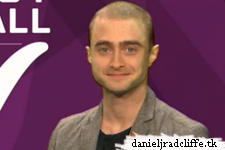 Daniel Radcliffe did talk to Russillo and Kanell from ESPN Radio about Victor Frankenstein, Fantasy Football and more yesterday. And there's more. 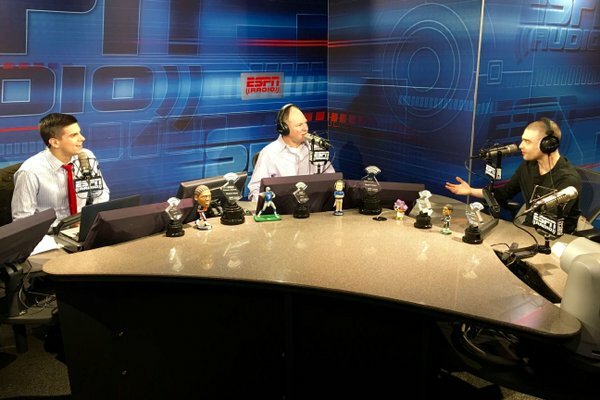 First off there are also the following podcasts: Fantasy Focus Football Show podcast where Daniel talked with Matthew Berry and Field Yates. Another one is OffSCenter, plus The Freddie Coleman Show: a photo, and last but not least: His & Hers: a photo.video here. Second from ESPNW there's Fantasy Football With The W and a clip about Victor Frankenstein. Update: 14th November 2015. Redes ESPN video (Spanish, also on Facebook). Update: 16th November 2015. 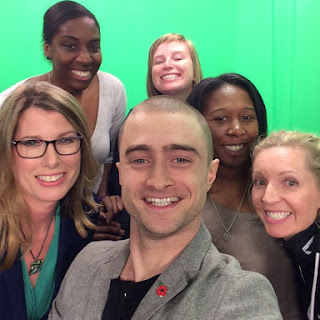 Group photo via Twitter, shared with danieljradcliffe.tk. Update: 23rd November 2015. ESPN Front Row video talking about his ESPN experience. 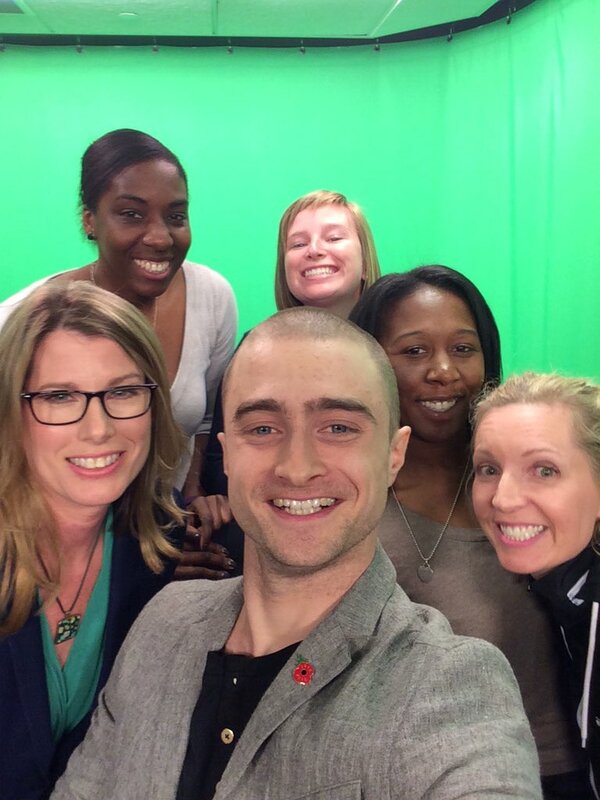 They have embedded a (re)tweet from danieljradcliffe.tk too. Update: 25th November 2015. 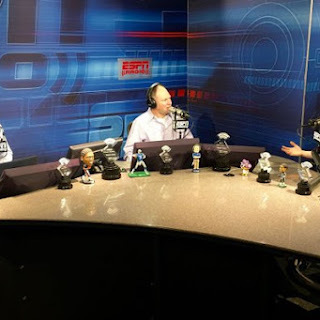 Two podcasts from yesterday: Manziel back at it- Dan Le Batard is Higly Questionable & ESPNW's Be Honest with Cari Champion. Update: 20th November 2016. ESPN OffSCenter photo by Reese Waters.